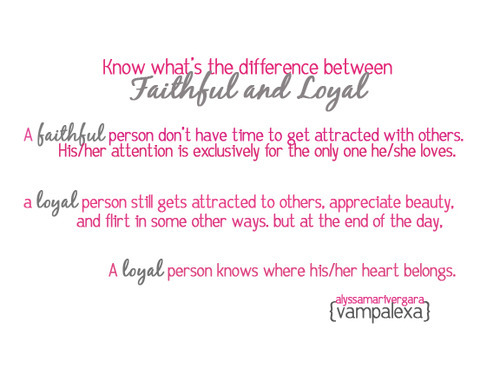 Faithfulness and Loyalty are important ethics. All life insurance agents must have, in order to sell successfully and permanently in our career. As an agent, you play two roles. One to represent your clients, and the second to represent your principle company. Be responsible to our clients, we have to make sure all benefits and terms are rightfully given. Protection and covers are to be charged fairly. Keep customers well informed. Be reasonable and treat all policy holders fully satisfied at all time. I guess this role is easy because all agents definitely want sales and businesses. Without their clients and their premiums, no agent could survive in this profession. Yes! Be faithful to our clients. However most agents forget to be loyal to their companies they represent. Reasons could be as follow. Are you truthful to your company? Each time when we submit new cases, we need to declare our clients medical background for the underwriting purposes. Did you cheat or under declared information, in order to secure sub standard cases which should not be taken in the first place. You could gain a sale for yourself but unfair to the client and the company. Sometimes company could make mistakes, or I should say is human error, when accidentally extra payment is issued to our clients. Would you keep silent and quickly hand over cheque to benefit your client? No joke! This can happen. I was issued an extra hundred thousand dollars on a claim for a sickly client. I could benefit my client if I were to give him this payment. By doing so, I consider myself as not loyal to my company then. Sound silly to most friends of mine when I returned payment to my company. On the other hand, I earned so much trust and creditability from my company ever since the wrongful cheque was being returned. Conclusion: Faithfulness draws attention and loyalty pays in the long run. We need both to survive in selling life insurance. How true.... "If a man is not faithful to his own individuality, he cannot be loyal to anything" Claude McKay quote.